Summer is the best time to get together as a family and go camping. Alternatively, you might favor solo adventures or going out into the wilderness accompanied only by a few friends. Regardless of your particular preferences, one thing is certain: summer isn’t complete without at least one camping trip. With the vacation season upon us, it’s high time to start thinking about packing and preparing for your camping trip. 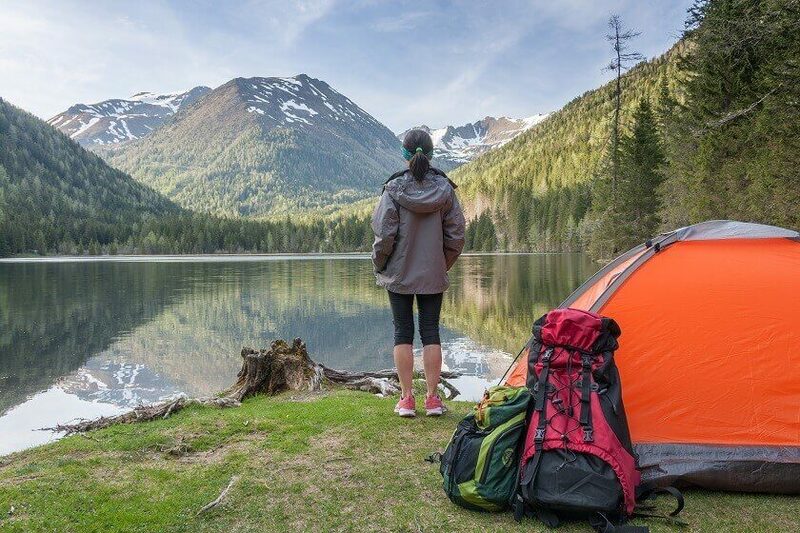 But, before you head into the great outdoors, be sure to check out these camping gadgets that are guaranteed to make life easier on your camping trip. Here’s a rundown of some essential camping gear you might want to consider throwing in your backpack before you head out into the wild. This nifty gadget solves two major problems while in the wilderness –it cooks your food and keeps your phone charged. Want to let the people back home know your safe? 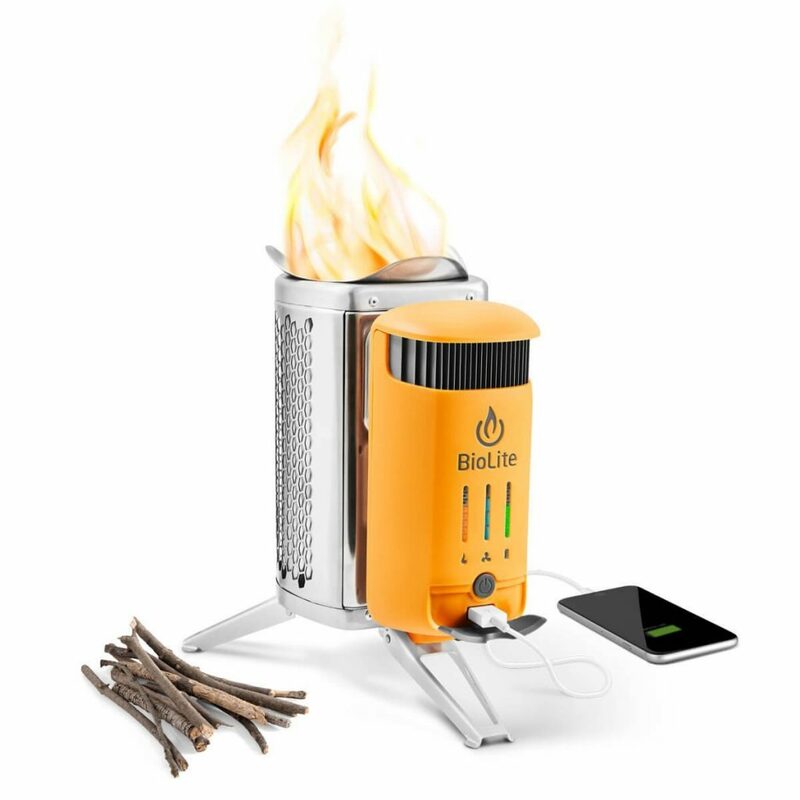 The BioLite CampStove 2 makes sure your phone never runs out of battery, while keeping you fed and happy. Use wood to build a small fire in the compact stove’s chamber in order to start generating energy from heat. With the BioLite CampStove 2, you won’t have to spend money on a stove AND a power bank. You can get both in one package. The gadget is available for purchase for $129. 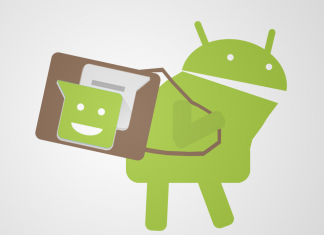 Are you the kind of person who can’t go off on vacation without taking all of your gadgets along for the ride? Well, then you might need something like the OffGrid Solar Backpack. 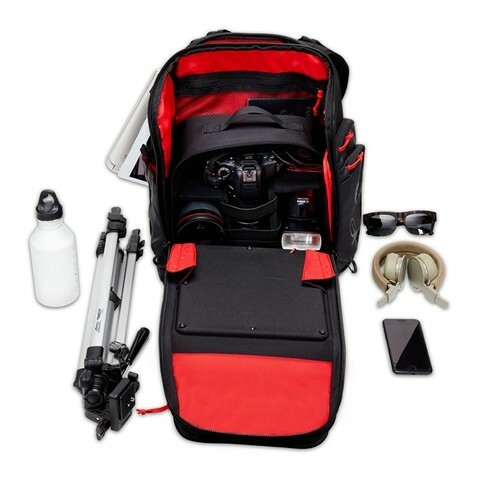 The bag is perfect for easily carrying your smartphones, DSLR camera, tablets and laptops with you. It also keeps them charged thanks to the embedded high-efficiency solar ETFE solar panel. The backpack has a total maximum output of 10W at 6V and also sports a built-in 12,000 mAh 44W battery. Oh, and if you care about the environment, you’ll be pleased to know the OffGrid Solar Backpack is made of 33 Recycled Plastic Bottles (Recycled PET Fabric). You can grab it for $199. Love taking pictures of animals while enjoying the outdoors, but hate having to stand all those hours waiting for the perfect shot? Well, the Sitpack 2.0 portable chair gives you a place to sit while you’re on the go. It also improves your posture while you sit and promotes blood circulation to your legs. The chair has a weight capacity of up to 100kg/220 lbs and offers adjustable height to fit all sizes. It’s available for $49.99. Want a soundtrack for your camping trip? The DamerBox Bluetooth Speaker is the ideal candidate to fulfill this role, as it has a 100-ft range, so you can truly explore. The device also has an incredible battery which should be able to support up to 50 hours of playtime. 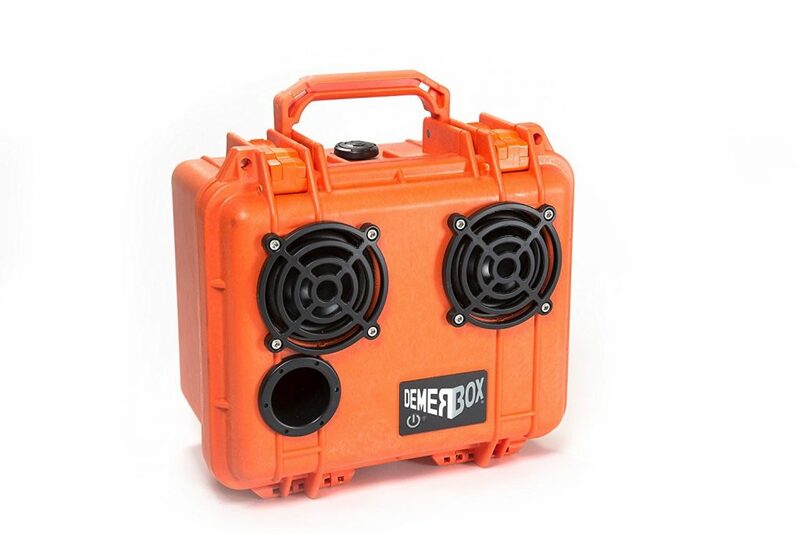 To make sure it doesn’t get easily damaged, the DamerBox was designed to be waterproof. Additionally, the speaker has an extra space on the inside so you can store your smartphone, camera or anything else you need to keep safe. The speaker is available in four colors including Black, Orange, Pesaro Green and Blue. Get it for $399.99. You’ll probably need a light source for your camp, so you might want to consider the Cairn XL Smart Lantern. 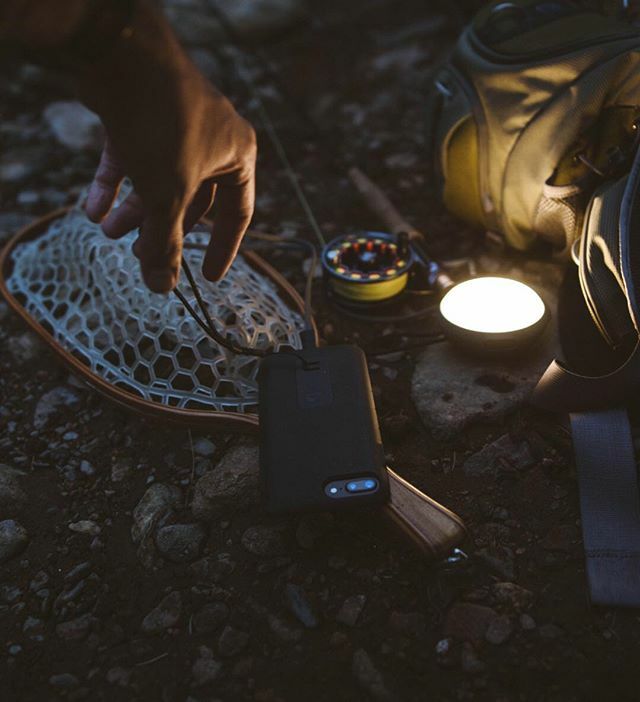 Capable of 250 hours of light, the lantern works also as a power bank that can juice up your mobile devices (up to four times). It’s a smart lantern, so downloading the the Lander app you give you remote controls such as powering it on/off, color control, dimming and more. The device boasts an ultra-bright 350 lumen and is also IP65 rated against dust and water. It sells for $99. Going on a solo adventure? You need to think about safety. With the Spot X Satellite Messenger, you’ll be able send messages to those back home even as you find yourself in an area without coverage, using satellite communications. What’s more, the Spot X also features real-time location tracking and a very useful SOS feature. There are no pre-installed maps on board, but you do get a digital compass that can be programmed with waypoints to help you navigate through remote places. Other highlights include 10-day battery life and water-and-drop-proofing. You can grab it for $249.99. 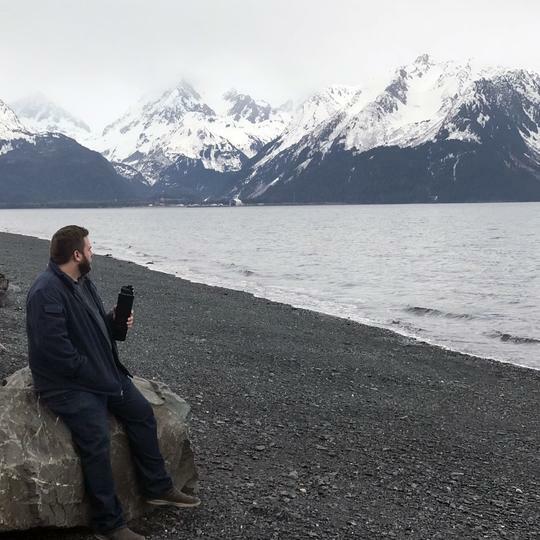 Purifying the water you drink in the wilderness is highly important. Some rivers and lakes might look clean, but there are millions of organisms in fresh water. If you don’t purify it, there’s a good chance you could get extremely sick. So investing in something like the Cauldryn Water Boiling Bottle should be on your high-priority list when you go camping. Simply pour the water in and turn the bottle on and it will start boiling the content. In addition to heating, the Cauldryn can also keep the water at a correct temperature all day. The gadget is battery-powered, but you can also plug into an AC or DC power supply via USB for infinite boiling. The Cauldryn is currently on sale for $129.00. It’s not always easy to start a fire by yourself in the wild. Fortunately, the Exotac nanoSTRIKER Fire Starter has your back. The tiny gizmo provides users to up to 3000 fire-starting strikes per pieces and will get the job done even if it’s a little wet. 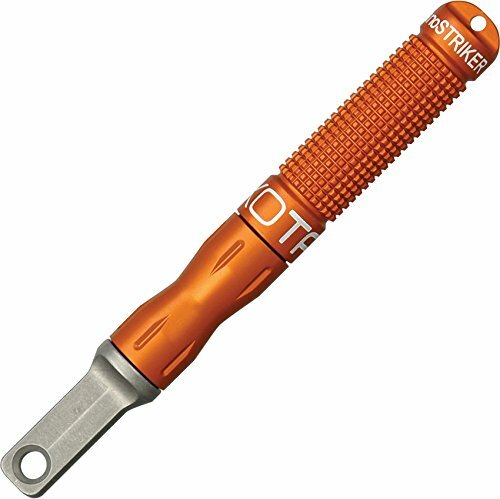 What’s more, the rods are replaceable and the striker is ultra-sharp tungsten carbide. You can grab one starting at $25.44 and up, depending on color. A proper adventure watch could be a great addition to your camping gear list. Like the Suunto Traverse Alpha. 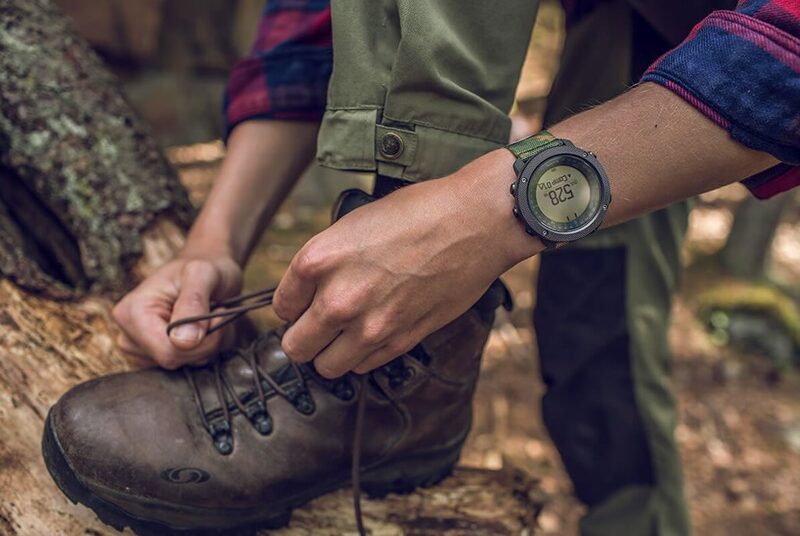 The device boasts durable quality and packs a full set of outdoor features including GPS navigation, hunting/fishing options, moon phases, sunrise alerts, weather trends and more. It’s made in Finland and compliant with military standards. Get yours for a discounted $399.20. 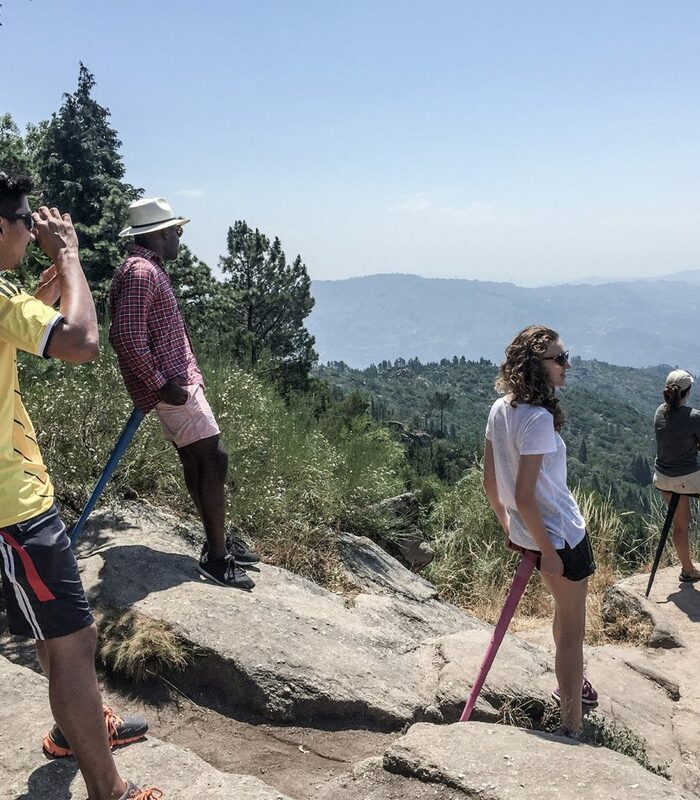 When you’re a bird watching enthusiast or accomplished hiker, having a nature monocular at your disposal becomes indispensable for your adventures. Which is why you might want to check out this monocular by Gosky. It boasts a robust but compact design with adjustable eye cups for optimal viewing. 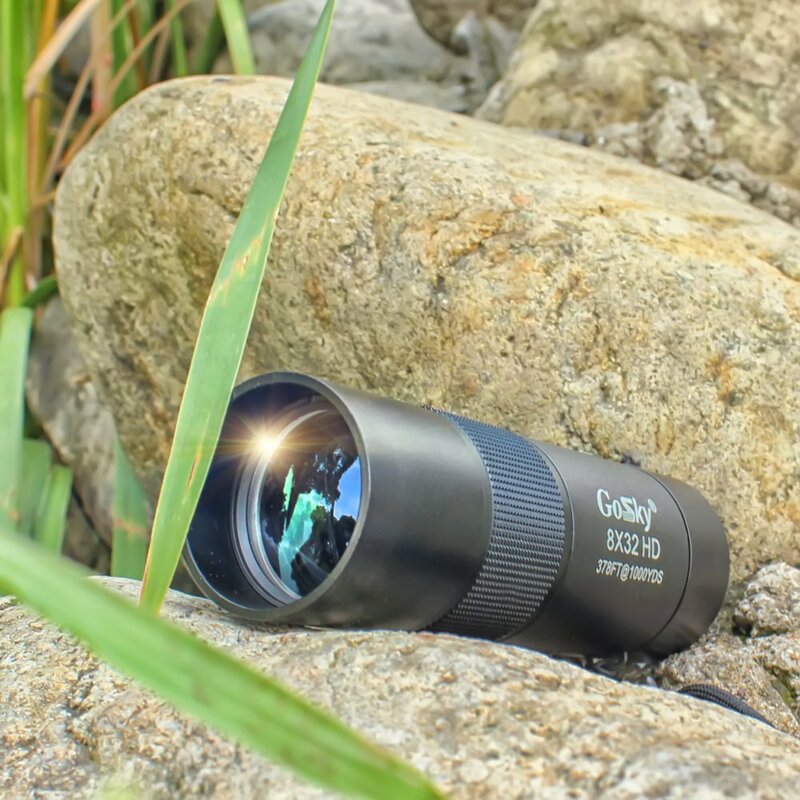 And offers 8x magnification with the 32mm objective lens thus offering the perfect equilibrium between magnification and light transmission. Furthermore, the Gosky monocular is waterproof, fogproof and shockproof so it can be used in all weather conditions. It will set you back with $62.99.